A healthy work force is a productive work force. Our goal is to help companies and organizations lower their healthcare costs and improve the health, fitness, and performance of their most valuable asset – their people. Dr. Jack frequently speaks with corporations about ways to prevent common conditions such as headaches, poor posture, carpal tunnel syndrome, or any other health related topics that are of interest to that particular business. 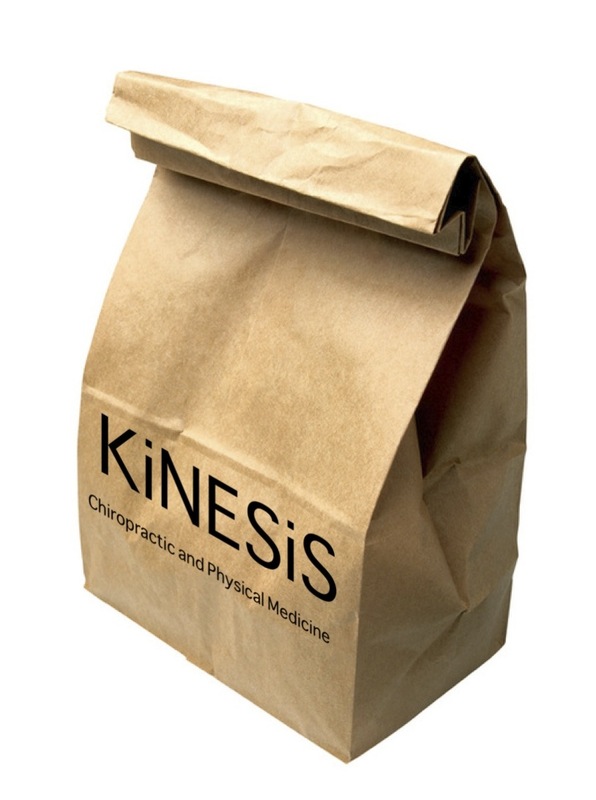 In addition to the 10 min health talk, we also provide a healthy lunch to your entire staff, and have one our therapists doing complimentary 5-10 min chair massages. Dr. Mallory Feinberg, DC and myself will be available to answer any health related questions that your staff may have. 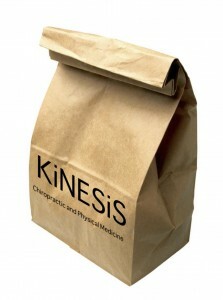 Book your “Lunch’n Learn” event, and make your staff healthier, happier, and more productive.